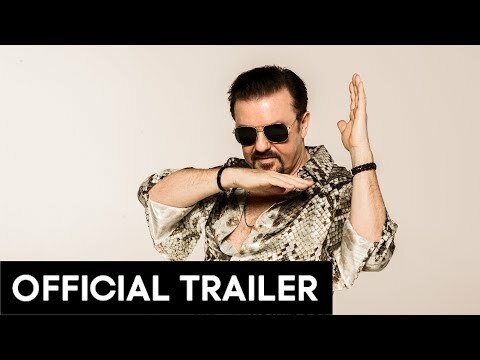 Pulling double duty in from of and behind the camera, Ricky Gervais is bringing everybody;s favourite delusional, ‘chilled out entertainer’ to the big screen with David Brent: Life on the Road, and if the below trailer is anything to go by, Gervais hasn’t missed a beat with a character who really hasn’t been since the The Office U.K. closed it’s doors. The same cringe worthy humour we know and love is on point as Brent tries to live his dream of rock stardom, and while Gervais hasn’t really had the same success on the big screen as he has had on the small, this could see him turn that around. 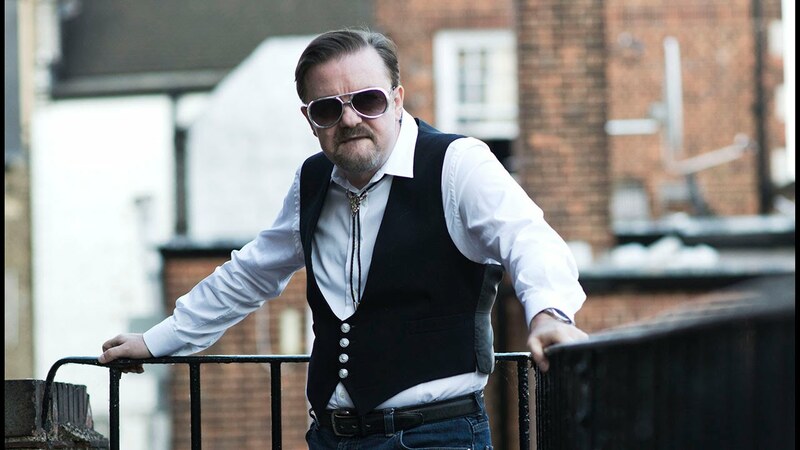 David Brent: Life on the Road hits cinemas in Ireland and the U.K. on August 19th, before going staring to Netflix in the U.S.